Lawyers you can rely on. Disability law firms. There are no fees unless and until we obtain your benefits. Michigan Disability Law is one of West Michigan’s most successful Social Security Disability law firms. With offices in downtown Muskegon’s Hines Building and in the Coopers Landing Building in Grand Rapids, Michigan Disability Law is committed to serving clients across the state. Our Michigan-based attorney works hard to make sure that you receive Social Security Disability benefits. 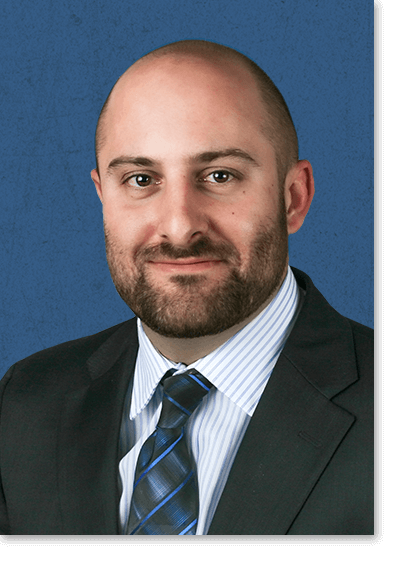 Matthew Swartz has been selected for inclusion in the 2015, 2016, 2017 and 2018 lists of Rising Stars℠ in the area of Social Security Disability. Michigan Disability Law is at the forefront of disability claims litigation and will strive to achieve continued excellent results through the handling of your case. Unlike other firms where the clients may have difficulty actually speaking with their lawyer, Mr. Swartz provides every client with the firm’s cell phone numbers and returns all calls and emails within 24 hours. Contact our Muskegon Social Security Disability lawyer today at (231) 403-0040 for a free consultation.